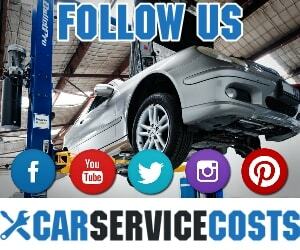 Have you ever taken your car for servicing? The answer is probably a big YES, and it’s a known fact that all automobiles need regular servicing for them to be running properly. However, finding the perfect car service station that won’t rip you off is quite a struggle, and this problem is faced by many. Some service stations charge exorbitant prices, some charge nominally whereas some offer excellent services for very little money. As such the problem of finding the right car service for your needs can become quite a challenge. 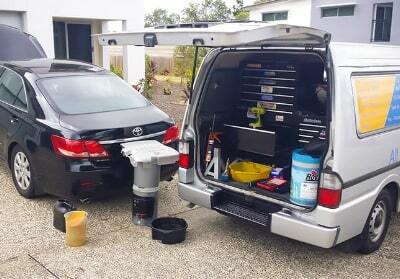 At carservicecosts.com we are aware of this very problem which is faced by many car owners when they plan to take out their car for servicing. Car owners have to manually sift through brochures, websites, make calls and manually visit many car service stations to compare the prices of the servicing costs. 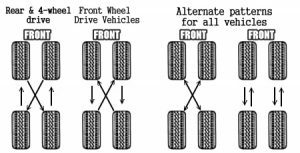 This, however, is not practical and will cost the car owner a lot of time, effort and money, and there is also no guarantee that the car service cost will be as shown in the brochures, sites, etc. and they might be subject to change. As such we, at carservicecosts.com has come up with an ingenious way to help you compare and find the best deal for yourself. At carservicecosts.com we believe in the power of information and awareness and how it can be used to make the correct purchasing decisions. What we see is that many car service stations do not provide the servicing costs of repairs making it a problem for people who wish to compare the prices. With carservicecosts.com we provide the entire price and other details regarding the nature of the servicing to ensure that you get the information that is needed. Our website contains the repairing costs of many service stations allowing you to compare them without any hindrances, helping you find the best deal. 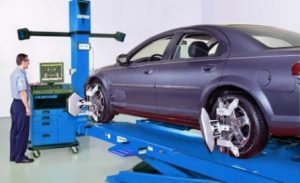 carservicecosts.com as such maintains a huge database of the servicing costs of different parts of a car of different service centers and the database is continuously kept updated. Here you can compare the servicing costs of Oil changes, Brake pads and rotors replacements, Brake fluid flushing, Transmission repair, and fluid change, all types of suspension servicing which includes CV joints, Tie rod joints, rack and pinion replacement and much more. 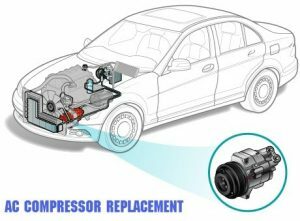 Car owners can also compare the servicing price of all types of wheels and tires repairing, clutch and spark plug servicing costs, Battery replacement costs and Air Conditioning Repairing costs as well. Hence, we are a one-stop solution for car service costs helping you to compare the costs of different types of car repairs all from our company’s website. We believe that knowledge is power and that with the help of the information provided at carservicecosts.com you will be able to select the one which suits your needs best. carservicecosts.com as such is continually striving to keep customers updated on the servicing costs of multiple service stations and aims to ensure that the service station in any way cheats no customer. For more details and information you can contact us by contact form or on our Facebook, Twitter, Instagram page.